Dizziness is a general term used to describe the sensation of being off balance. Vertigo refers to the sensation of the room spinning or moving when it is not actually moving. Both sensations can originate in the inner ear. The inner ear contains 3 semicircular balance canals and 2 vestibular organs, the saccule and the utricle, which are a vital component of the body’s balance system. The entire system is a complex network of neural signals that communicate between the inner ear, the eyes, proprioception and sensory neural pathways and the brain. If you are experiencing dizziness or vertigo, a visit to an ear, nose and throat doctor can help determine the cause and possible treatment options. Not all causes of dizziness originate in the inner ear, and you may be referred to other specialists, including neurologists or cardiologists. Benign paroxysmal positional vertigo, which is characterized by brief episodes of spinning vertigo brought on by head position. It is caused by a dislocation of calcium crystals (canaliths) in the semicircular balance canals. This disorder can be treated in the office with the Epley maneuver, a series of head positions designed to reposition the calcium crystals in the balance canals back into their correct location. Meniere’s disease usually includes a fluctuating low-frequency sensorineural hearing loss, tinnitus, ear fullness and episodic vertigo attacks lasting minutes to hours. It is caused by a build up of inner ear fluid pressure, called endolymphatic hydrops. Treatment generally consists of a low salt diet and diuretics, but in more severe cases, may require surgical treatment. Labyrinthitis/Vestibular neuronitis occurs when there is a viral or bacterial infection of the inner ear. The vertigo is usually very severe and can last days. Many patients first present to the emergency room due to concerns about stroke and dehydration. 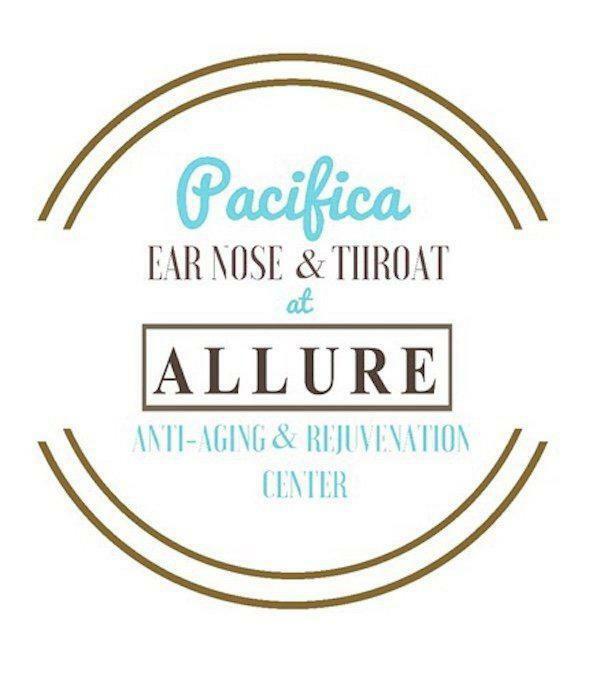 Treatment involves treating the underlying infection and supportive measures such as antinausea medication and hydration. Anti-inflammatory steroid medication may also be used to speed recovery. Semicircular canal dehiscence is a disorder that has recently been described. It involves erosion of the bony covering of the semicircular balance canal, causing hearing loss, hyperacusis (sensitivity to loud noises), tinnitus, and vertigo spells brought on by pressure changes or loud noise. Some patients report hearing their bodily sounds, such as eye movements, in their ears. This disorder usually requires a CT scan for diagnosis and if symptoms are significant the dehiscence can be repaired surgically. Perilymphatic fistula is a leaking of inner ear fluid into the middle ear airspace via small tears to the membranes overlying the oval or round windows. The symptoms usually include a sudden hearing loss and vertigo, as well as tinnitus. There is usually a precipitating event, such as large pressure change, head trauma, or previous ear surgery. Spontaneous fistulas are rare but may occur. Otosclerosis generally causes a conductive hearing loss in one or both ears. It is a disorder of the otic capsule, the bony covering of the inner ear. This bone is broken down and remodels, causing bony fixation of the stapes bone in most cases. In advanced cases it can affect the bone around the cochlea or balance canals, causing dizziness that is usually described as feeling off balance. The conductive hearing loss caused by otosclerosis can be treated with a surgical procedure known as Laser Stapedotomy. For more information on treatment options for otosclerosis, click here. 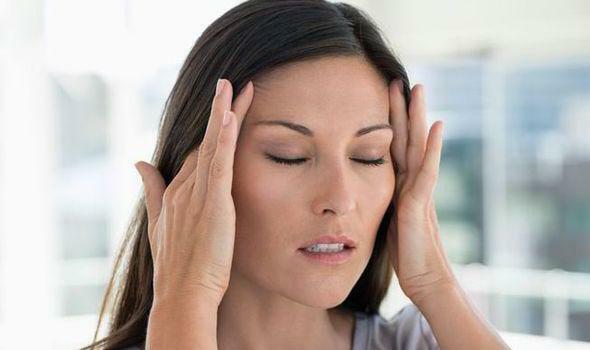 Migraine vertigo is another common cause of vertigo that does not originate in the inner ear. This disorder may or may not include headaches, but generally involves episodes of vertigo that last hours. Motion or visual stimuli often precipitate attacks, as well as lifestyle factors such as stress, diet, dehydration and alcohol consumption. Dizziness and vertigo can be challenging to diagnose, therefore evaluation by a specialist is often warranted. You will possibly need a hearing test as part of your evaluation, and additional imaging or balance testing may be ordered after you see the doctor.